Happy Hour finally comes to B.C., Now we’re all pissed…off, we’re pissed off! 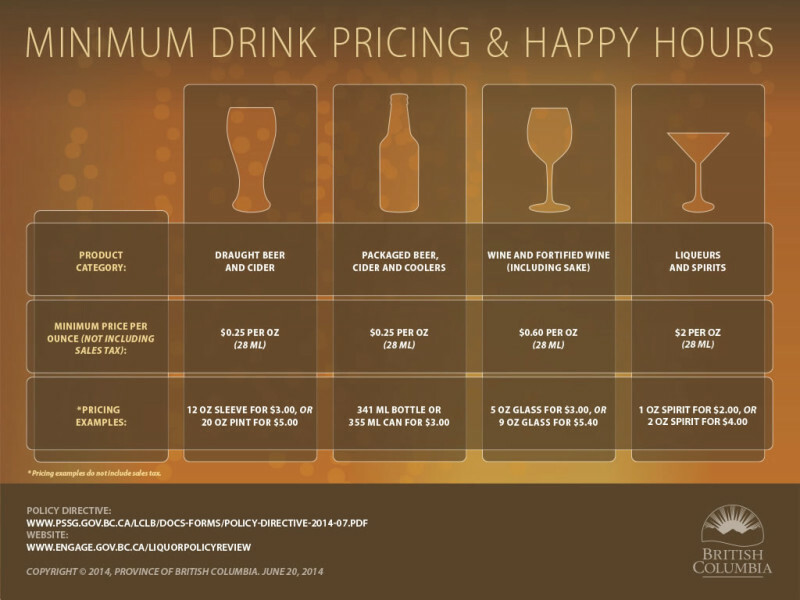 Today the Vancouver Sun published the following blog post about new Happy Hour rules, with new minimum pricing. Sounds good? Not when the minimum prices are higher than current ones. I don’t understand why the government has any say on what a business charges for a drink. In fact, if anything they should be putting a limit on what restaurants can charge for booze….oh wait, who is it that controls the flow of booze in this province? 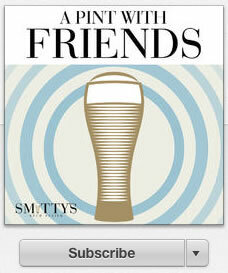 Here are some tweets from some of Vancouver’s craft beer community. What do you think? I want to hear your comments here or in the tweets.